For single sign-on, we integrate with existing authentication systems so users can seamlessly access and manage ProudCity-powered websites and intranet. 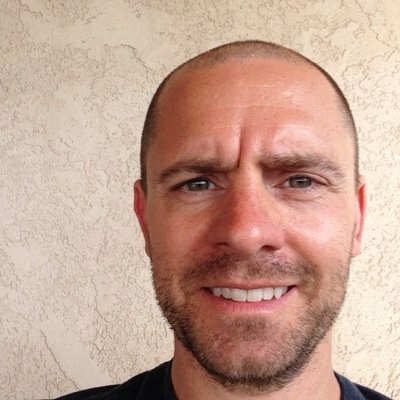 We configure a dedicated Auth0 account to connect to existing systems, including LDAP, SAML, Microsoft Office 365 and Google Apps. For on-premise hosting, you get the complete ProudCity stack, hosted in your datacenter. We install and configure our complete Kubernetes hosting environment on your servers or your preferred cloud hosting provider (we recommend Google Cloud Platform because of their native Kubernetes support). 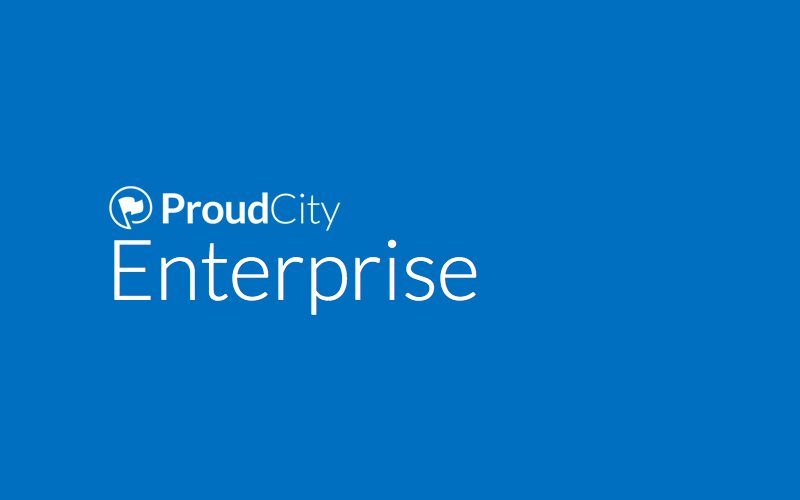 Learn more about ProudCity Enterprise at proudcity.com/enterprise.